The video game landscape is covered in competitive gaming. Shacknews would like to offer an overview of what to watch for this coming weekend. This weekend, Street Fighter goes to Las Vegas to crown a world champion. For this weekend, Street Fighter crowns a world champion and Super Smash Bros. Ultimate begins its life as an esport! The Capcom Pro Tour has reached its final destination and Street Fighter's top players have gathered once again to determine who is the best in the world. 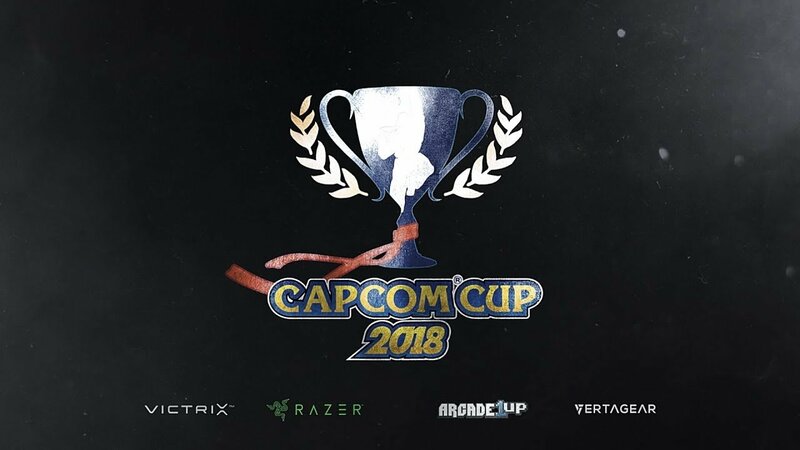 Capcom Cup 2018 takes place at the HyperX Esports Arena Las Vegas and begins with the big one-day Last Chance Qualifier later today to fill out the field of 32. Shacknews has a full breakdown of what to expect, including the marquee matches to watch. You won't want to miss this and you'll want to stay tuned, in the event that Capcom has anything to announce for its flagship fighting game. Don't Park on the Grass is normally recognized as a major event for Super Smash Bros. Melee. And indeed, that game will be present. Top Melee players like Zain Naghmi, Zachary "SFAT" Cordoni, Johnny "S2J" Kim, Edgard "n0ne" Sheleby, and James "Swedish Delight" Liu will be on hand, putting their skills to work. However, DPG18 also represents one of the first Super Smash Bros. Ultimate tournaments since that game's release. The Panda Global duo of Eric "ESAM" Lew and Jestise "MVD" Negron will both be on hand and will be among the favored, as will top Ryu player Mason "Locus" Charlton. 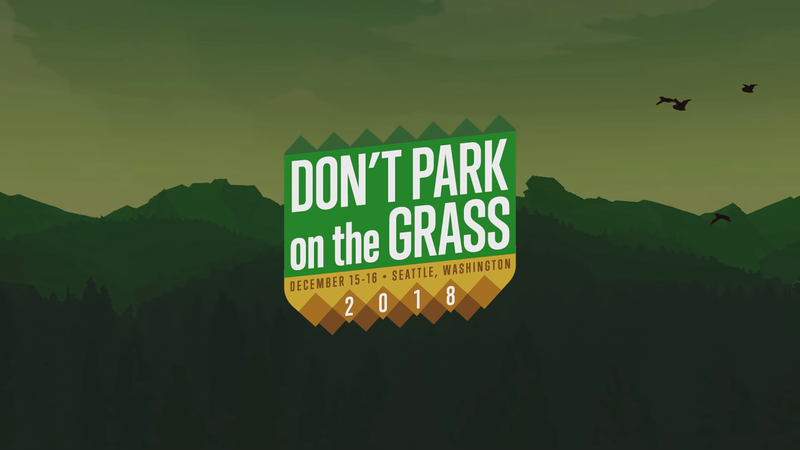 Smash Ultimate, needless to say, is a game in its infancy, but for a very early idea of how the game will look in the competitive space, take a look at this year's Don't Park on the Grass. The final Dragon Ball FighterZ World Tour Saga event is set to unfold in the land down under, with the seventh Dragon Ball on the line. Many of North America and Asia's top players are making their way to Australia to battle for this final guaranteed entry into the Red Bull Final Summoning, the DBFZ World Tour's big championship event. Can top players like Steve "Supernoon" Carbajal, Vineeth "ApologyMan" Meka, and Sho "Fenritti" Shoji break through and punch their ticket to Los Angeles? Will Ryota "Kazunoko" Inoue be a jerk and hoard his fourth Dragon Ball, opening up another Last Chance Qualifier slot? 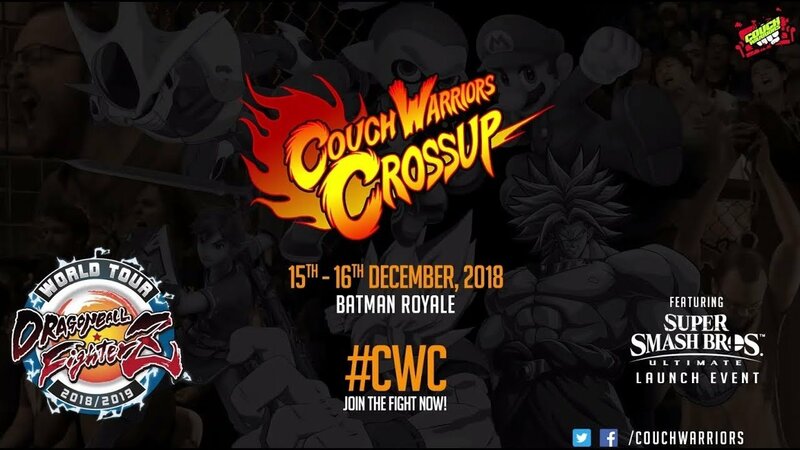 The road to the Dragon Ball FighterZ World Championship is almost at an end, with the excitement about to touch down on Australia's newest fighting game tournament.